Dr. Frank Scalafono is a radiologist who lives and practices in Decatur, Alabama. 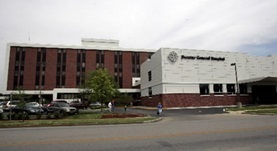 He is affiliated with many hospitals in the area, including Decatur General Hospital and Parkway Medical Center. 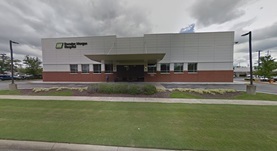 He got his medical diploma from the University of Alabama School of Medicine, which was followed by a residency in radiology at Baylor College of Medicine. He is board certified in diagnostic radiology and has been in the working field for more than 20 years. Dr. Frank Scalfano has contributed to 1 publications. Abdominal cryptococcoma in AIDS: a case report. Scalfano, F. P., Prichard, J. G., Lamki, N., Athey, P. A., Graves, R. C.